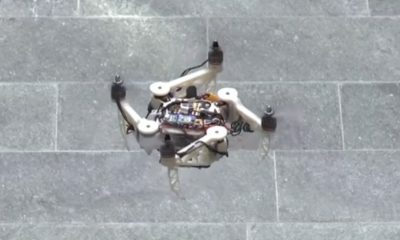 Tactical Robotics created a Vertical Take-Off and Landing (VTOL) UAV capable of evacuating two passengers or delivering cargo up to 1,100 pounds. 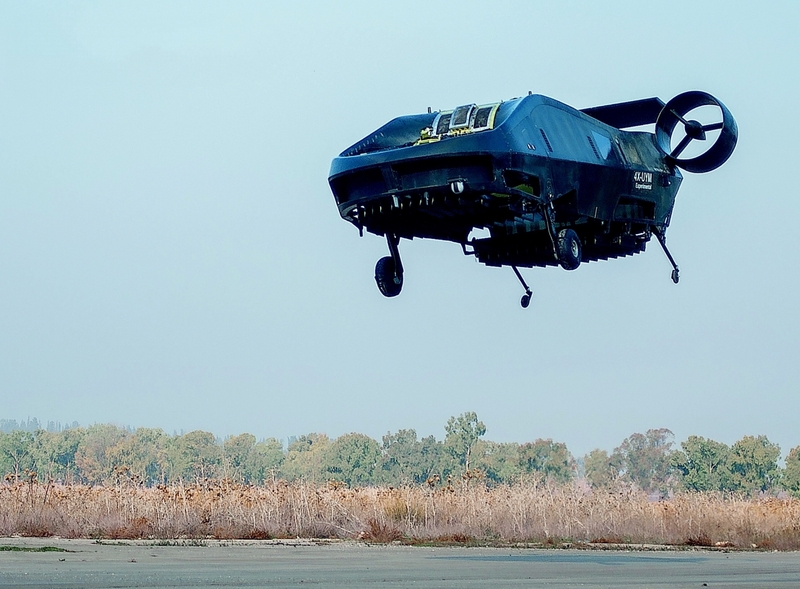 The VTOL UAV is called Cormorant, and its compact frame and flight design makes it unlike anything available. Instead of featuring an overhead rotor, like what helicopters use, Cormorant is designed with concealed, internal-lift rotors, making it ideal for flying to areas unreachable by helicopter. Cormorant was initially built to deliver cargo and extract wounded soldiers off battlefields, but its versatile design also allows it to be used for civilian applications. 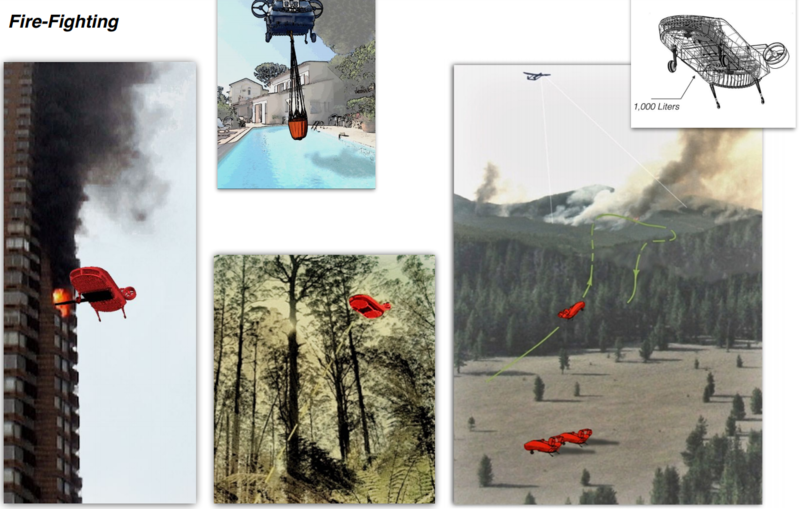 The development for Cormorant started 14 years ago, but Tactical Robotics has flight tested the VTOL UAV over 200 times. It’s designed to meet FAA manned helicopter safety standards, but Cormorant can be flown autonomously or by remote. 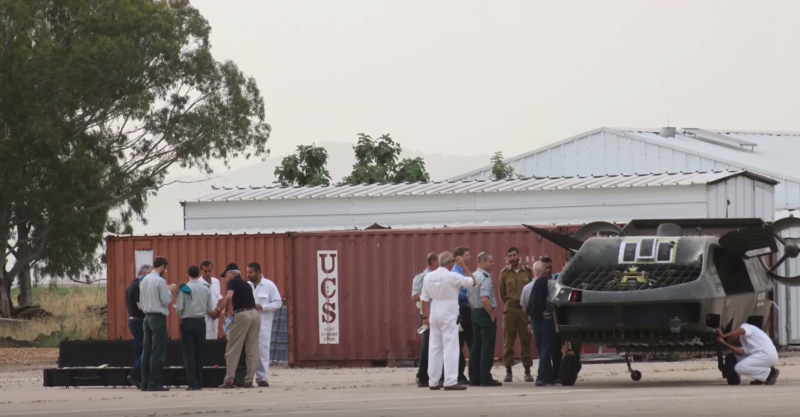 The size of the 1.5-ton class VTOL UAV can be compared to a large delivery van. 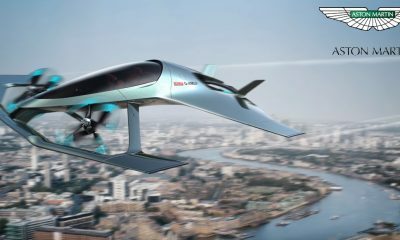 It is powered by turbine and electric propulsion, allowing a top speed of about 111 mph. Cormorant is designed to withstand wind gusts up to 40 knots, and it can move sideways without rolling. 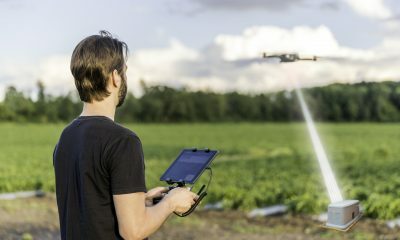 Tactical Robotics’ patented technology allows the VTOL UAV to fly for up to 2.6 hours, so it can transport food, water and medical supplies with ease. Besides military applications, Cormorant can be used in emergency situations like fire-fighting or delivering cargo in response to disasters. Based on Tactical Robotics’ estimation, it would take over 24 hours’ worth of back-and-forth trips for the VTOL UAV to transport approximately 13,228 pounds of supplies to any location within a 31-mile radius.